Moneysupermarket.com chief marketing officer Kenny Jacobs is to leave the price-comparison website this month, just over a year after joining. Jacobs, who it is understood has another role to go to, arrived at Moneysupermarket in December 2012 from Tesco, where he was brand communications director. He replaced marketing director David Osborne. A spokeswoman for Moneysupermarket confirmed Jacobs' departure, but was unable to reveal any further details. Jacobs has attempted to use his customer insight expertise at Moneysupermarket to help differentiate the brand from rivals, as well as evolving its 'You're So Moneysupermarket' ad campaign. He also kicked off a rebranding exercise and reviewed the company’s CRM strategy. 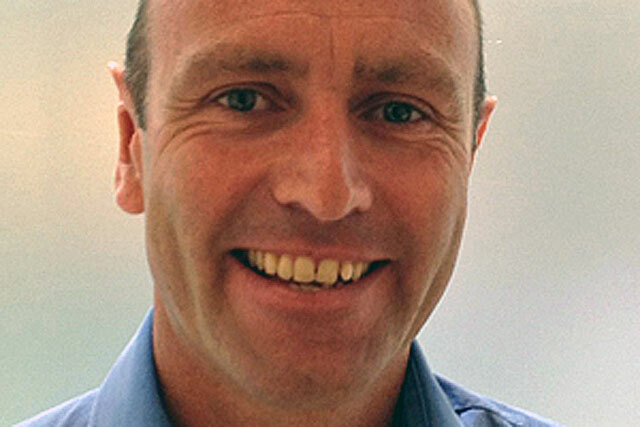 He joined Tesco as marketing director in 2008 and spent just over a year in his role as brand communications director. Before that, he held posts at Metro Cash and Carry, Accenture and Procter & Gamble. Moneysupermarket spends an estimated £40m a year on advertising, with Mother creating the brand’s ads.